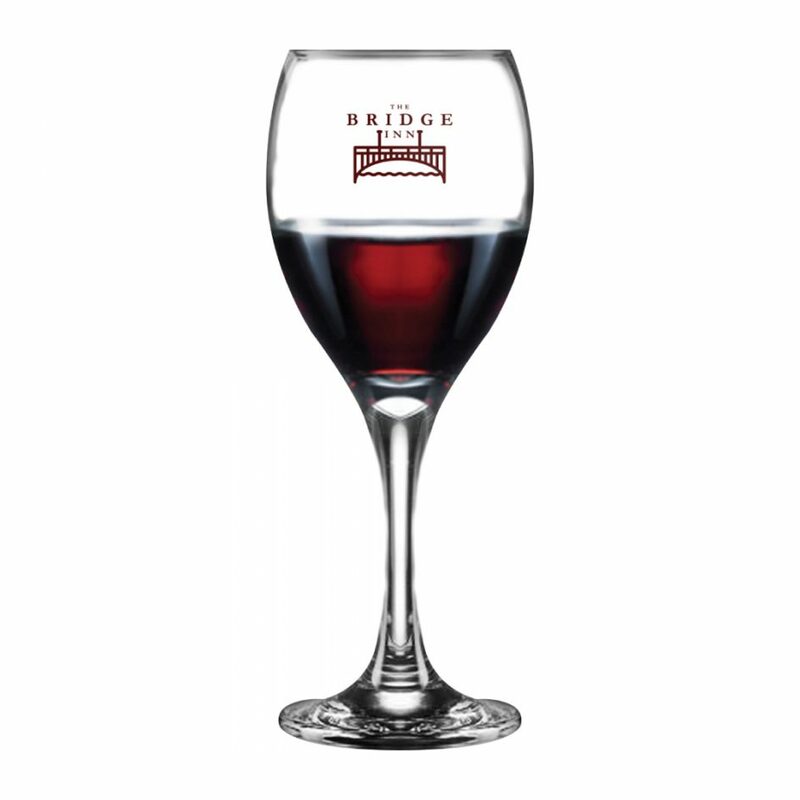 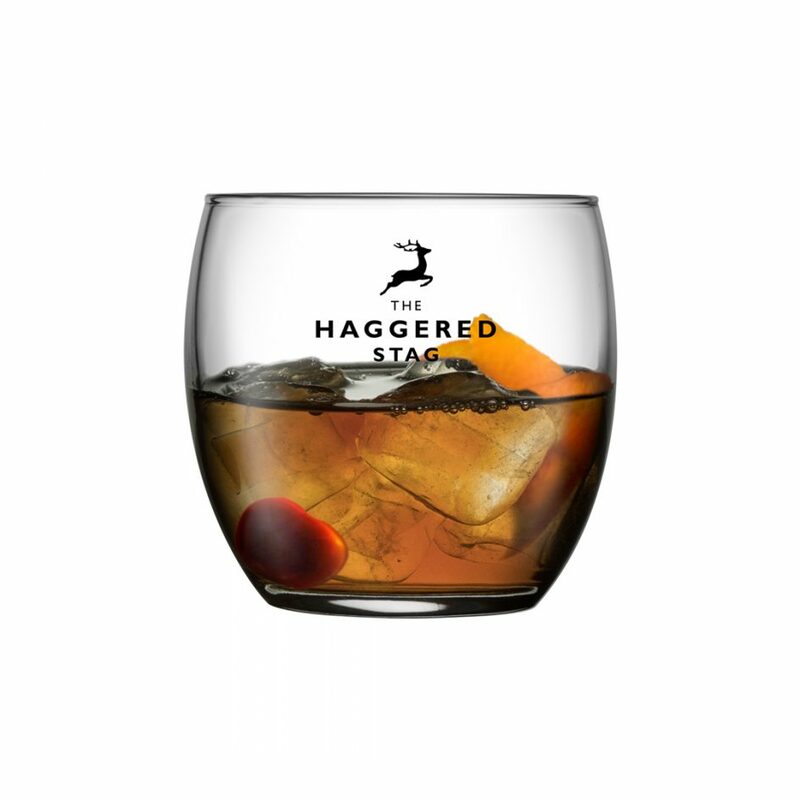 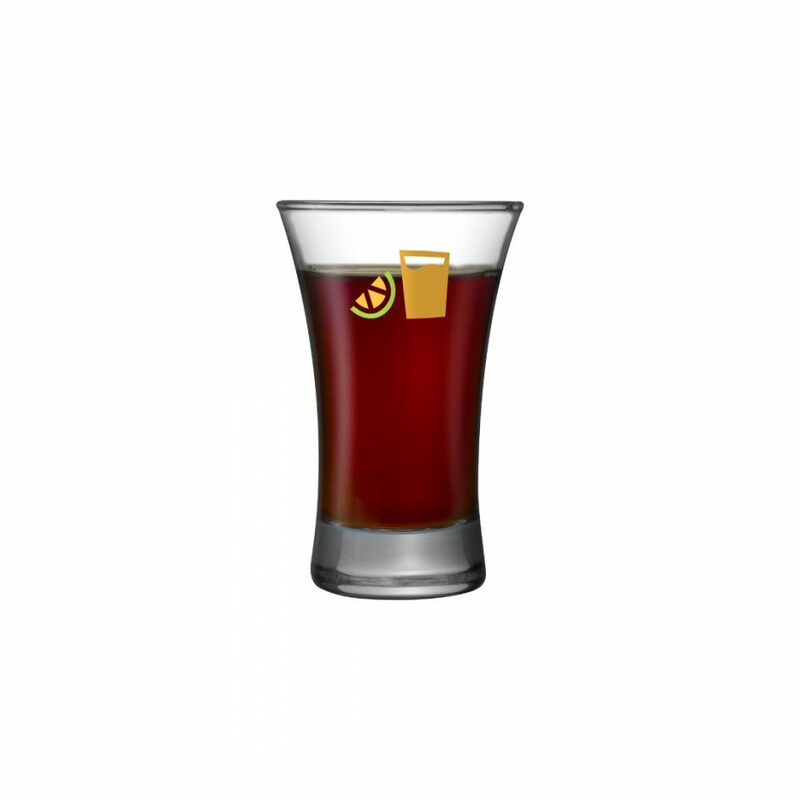 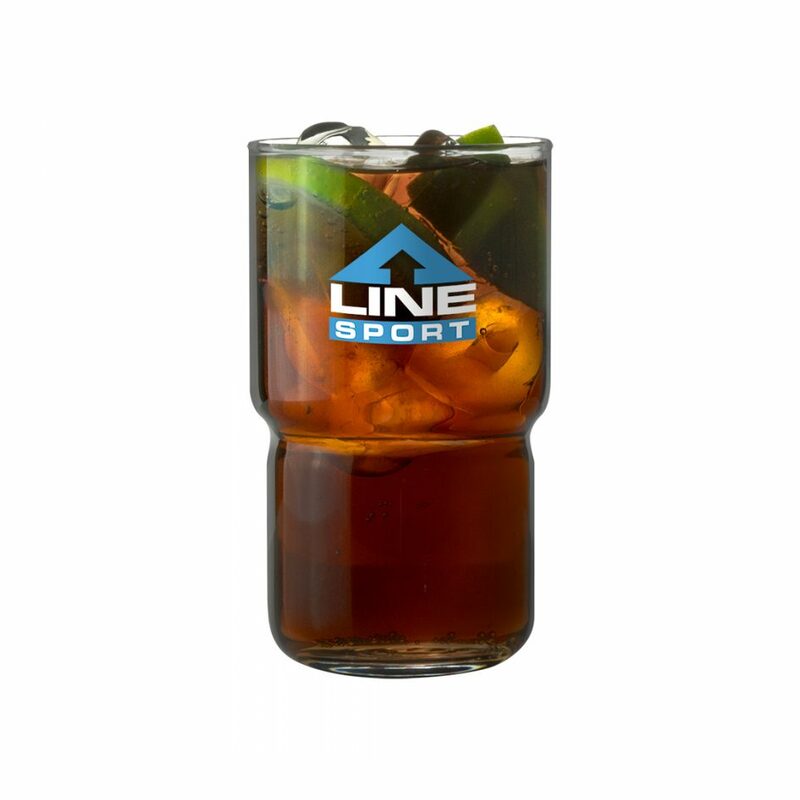 The Ballon glass is a sophisticated product with a smaller capacity than other glasses. 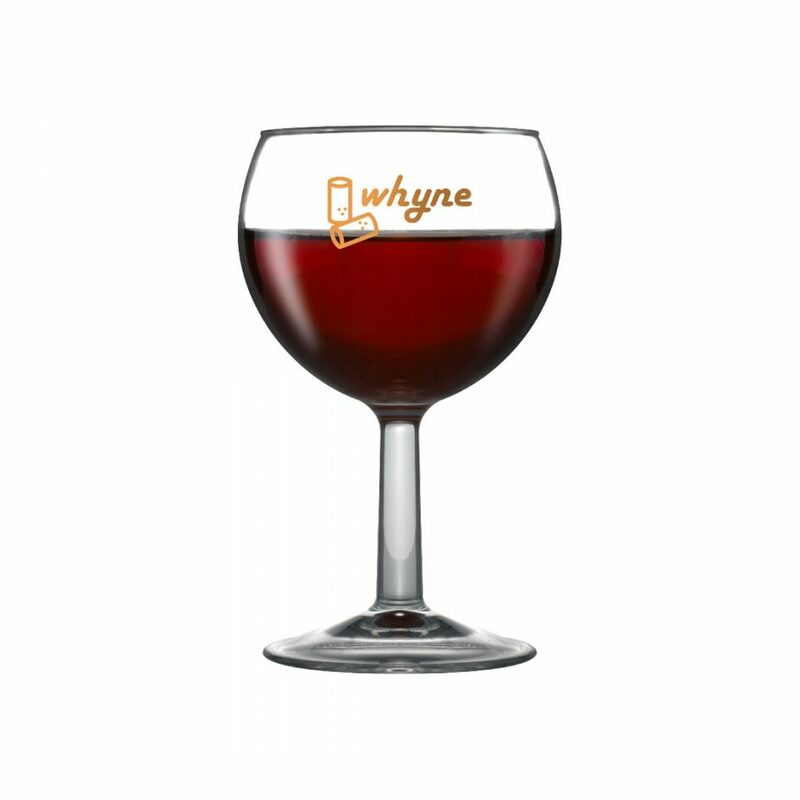 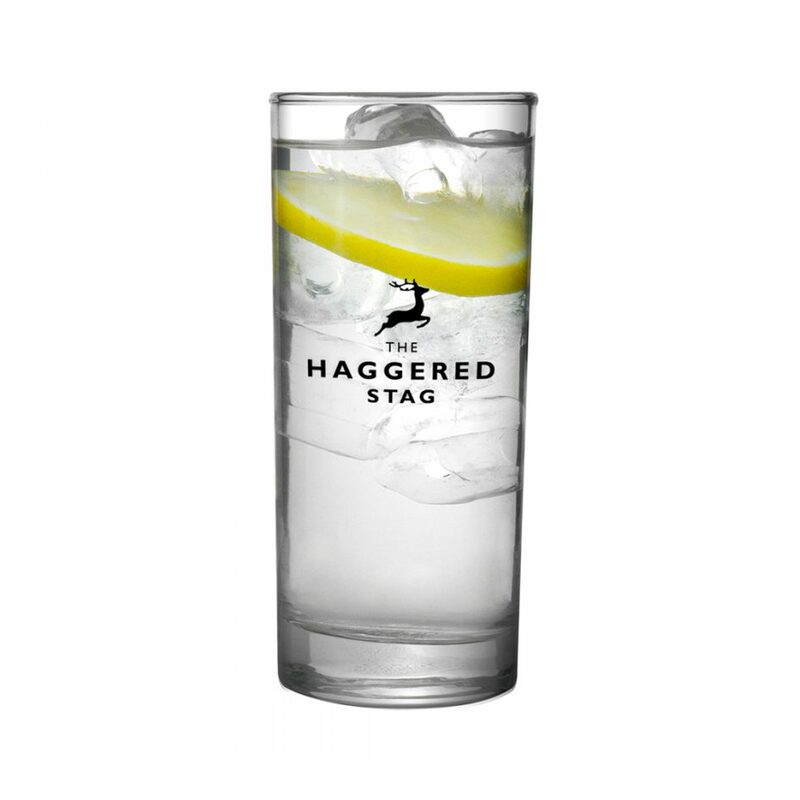 Perfect for wine or gin, this product would suit pubs, clubs, bars or restaurants. 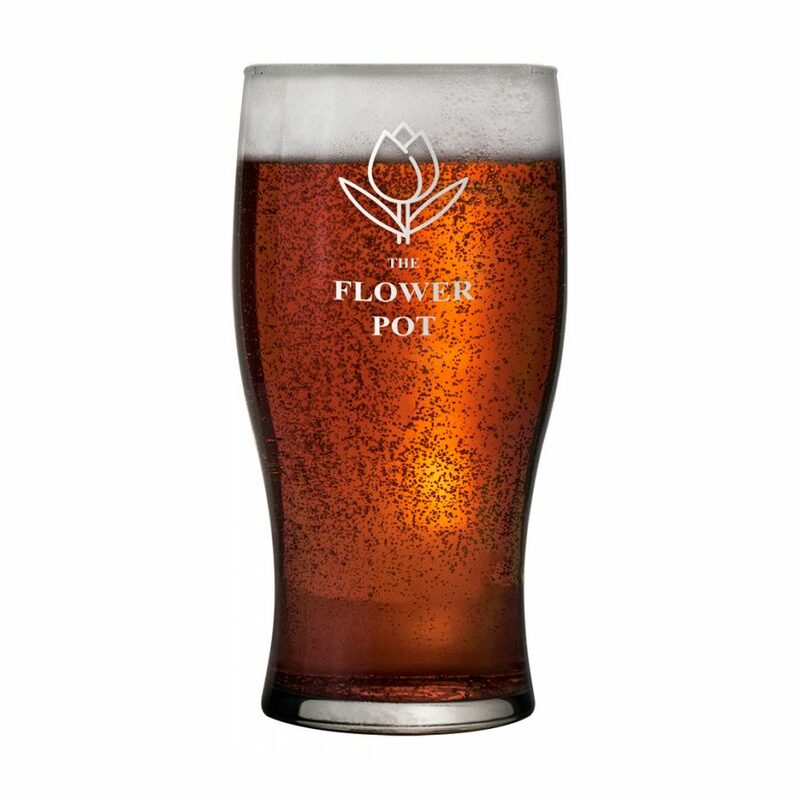 Available with a slightly larger 280ml capacity.